It's hard as it is to maintain a relationship as there are a lot of difficulties. But break-ups are the worst part of any relationship. The couple who once loved each other is now hating one another. Ironically, Angelica Zachary and her boyfriend Marlon Wayans remained good friends despite their break-up. There has been a lot of instances in the entertainment world when celebrities come out of their break-up and got back together with their better half. The big question now is, Will the pair also find their way back together? One simply does not forget all of their differences and get back with their former partner after separating from them. But you know what they say, the love for your children will make you do a lot of things. And their current patch is kinda like the same thing. It was a heart-breaking moment for Angelica Zachary when she and her husband Marlon Wayans of many years decided to call it quits. The pair was dating since 2001 and then after dating for a while, the pair started to feel some differences in their marriage life and hence decided to call off their marriage. Some sources reported that the couple exchanged vows in 2005, in a small ceremony. 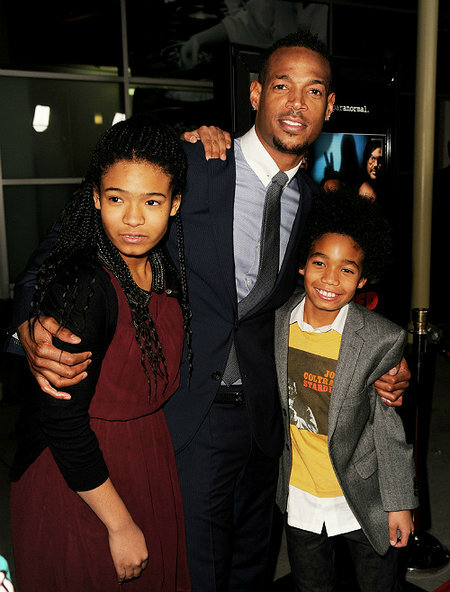 The pair share two children between them, Amai Zackary Wayans, 17 and Shawn Howell Wayans, 15. And it was the love for these two munchkins that made the couple get back to one another and co-parent. To show how harmoniously they are together Marlon even produced a show named, 'Marlon' in which he portrayed his real-life situation with former wife and his two kids. All in all, it looks like both of them are not going to get back together but will remain good friends with each other. Sources say that they still have love and respect for each other. They are taking great of their teenage kids. 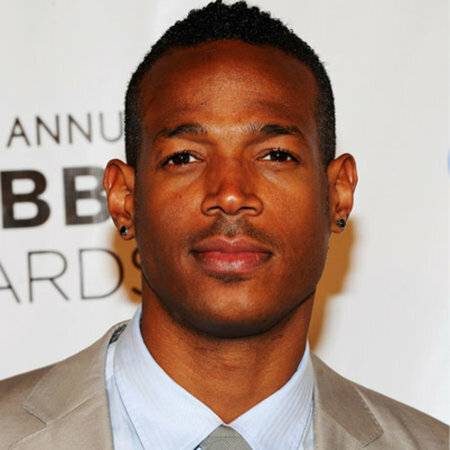 During an interview, Wayans opened up about being a completely different dad than the one shown on TV. Zachary is most probably single at present. As she keeps her personal life far from the media and fans, it's quite difficult to talk about her dating life at present. You May Like: African-American actor Norm Lewis age 53 is still not married. What is the actual reason behind him not ready to have a wife and a family? In contrary to Zachary, Wayans frequently grabbed the media attention. The White Chicks star was spotted sharing a passionate kiss with a mystery brunette back in March 2013. Meanwhile, it seems that Wayans has moved on in his dating life. He is rumored to dating actress Essence Atkins. Though the two have not revealed details about their relationship, they frequently appear on each other's Instagram posts and the caption definitely speaks some story between them. Congrats @essence_says on your new show. I love you. You gave @nbcmarlon so much. 20 classic episodes that anyone anywhere can watch anytime. We did our best. We got sooooo much more to do. God don’t make mistakes. He got us. I won’t say goodbye... I’ll just say see you later because i will. Love you girl. Well, we wish to know more in days to come. Born on July 23, 1972 (age 45), in New York City, New York, U.S.
She is the son of Elvira Alethia and Howell Stouten Wayans. She is one of ten siblings of her parents. He went to Fiorello H. LaGuardia High School of Music & Art and Performing Arts. He made his debut in 1988 movie, I'm Gonna Git You Sucka. He is famous for his show G.I. Joe: The Rise of Cobra and A Haunted House. He is also a writer and producer.